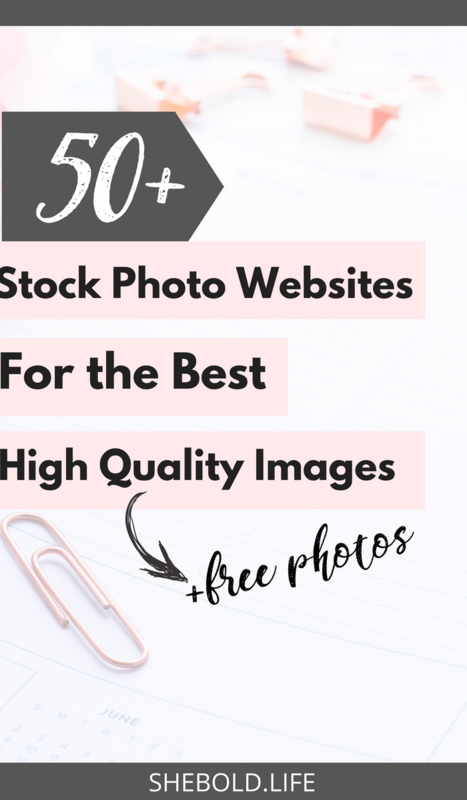 50 + Sites to Get Gorgeous Free Stock Photos! Stop Risking Your Blog's Credibility over Copyright Laws and poor imagery! Get you some Bomb Stock photos on the Free-Low! The one thing that will make your blog more trustworthy is to create or get high quality images that are consistant all across your branding platforms. Your website not only need to be user-friendly, fast, and secure but it also needs to be professional! As new bloggers it may be nerve racking dropping cash on a subscription for a stock photography website. I get it I was there right with you. One reason why I decided to make my stock photography membership one of the lowest subscription services out there! Plus I offer over 100 stock photos for free for new subscribers! It's important to me to create images that are high quality and professional so that you don't (and shouldn't) feel ashamed of your blog! However, I also believe that you should have plenty of options to choose from because not all stock photo sites are created equally. 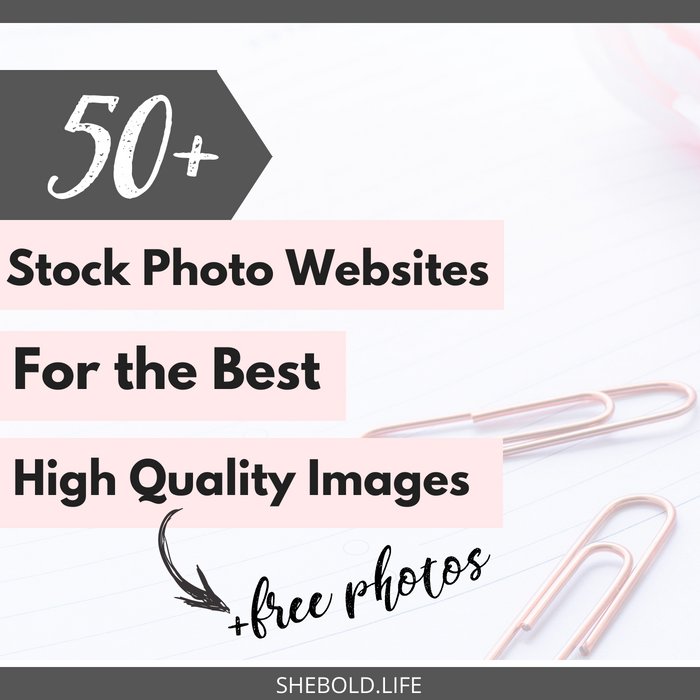 Not everyone has the same types of blogs so I decided to help you find free stock photos from over 50 stock photography sites! But first I want to let you in on some terminology! What is Personal Use and Commercial use? 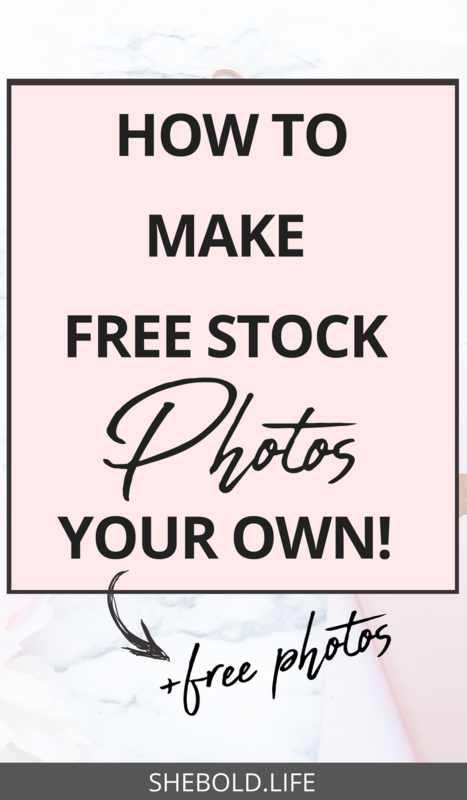 This is something you really need to look at when searching for free stock photos. Not all free stock photos are created equally! 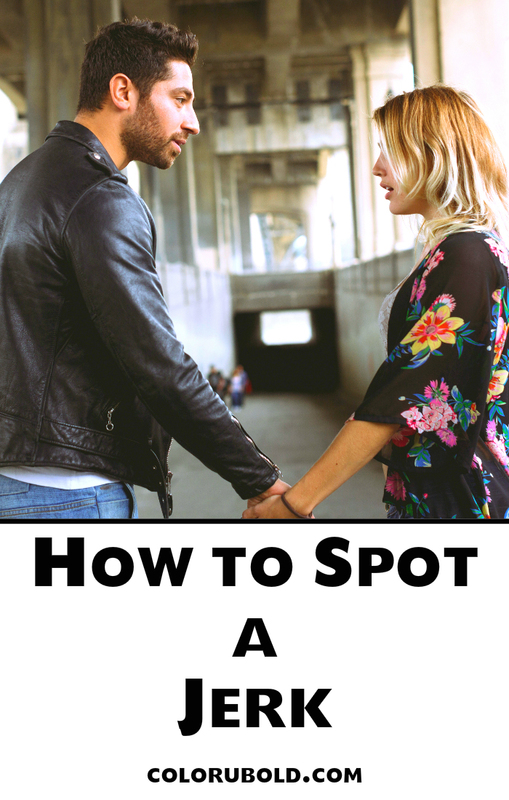 You may not realize that the stock photo you are using isn't for commercial use. Heck, you may not even know that you were supposed to leave attribution to the photographer on that latest instagram posts promoting a ecourse! Girl, you may be looking at this thinking what the heck doesn't attribution and commercial use mean to me! 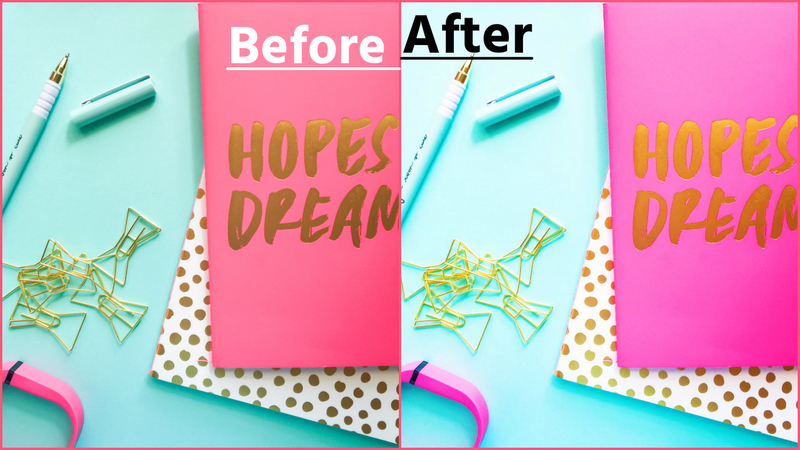 You can't ignore those terms because the very time you create a viral pinterest graphic that gets you tons of traffic will be the very time that photographer will come across it and tell you to take it down! Personal Use means it's for hobby sites and social media. These "hobby sites" are NOT monetized! Commercial Use means to use on monetized sites, in your branding materials that can be resold, lead magnets (free or paid), and in any merchandise! Now this means that the photo is licensed under creative commons zero. You can copy, modify, distribute, and use the photos for personal and commercial use. However, the attribution goes to the photographer. So if you don't see attribution required on the policy page then it means that you can use the image for commercial use without attribution. You just can't go around saying it's yours when its not! Always check the license agreement for any stock photo site! Copyright laws were established to protect original works of authorship.Works of Authorship means literary, written, dramatic, artistic, musical, etc. Where new bloggers and entrepreneurs get it wrong! If you really think doing these 12 things will help you think again. If an image is posted on the internet (social media, google, bing, etc), anyone can use it. If the image is not watermarked or does not have a copyright notice, it is not copyrighted. If the image was not taken by a professional photographer, it is not copyrighted. Claiming "I own no rights" or "All photos copyright of their respective owners" makes the use of an image legal and protects from any consequences. Crediting the owner of the image falls under "fair use." Claiming that an image is strictly for entertainment or educational purposes makes it legal and protects you from any consequences. As long as you are not selling the photo or using it for commercial purposes, it is legal to use. As long as you take an image down when requested by the copyright owner, there won't be any consequences. Giving a photographer "exposure" is an adequate exchange for using their image, so there is no reason why any photographer should object to it. you can't use the photo. 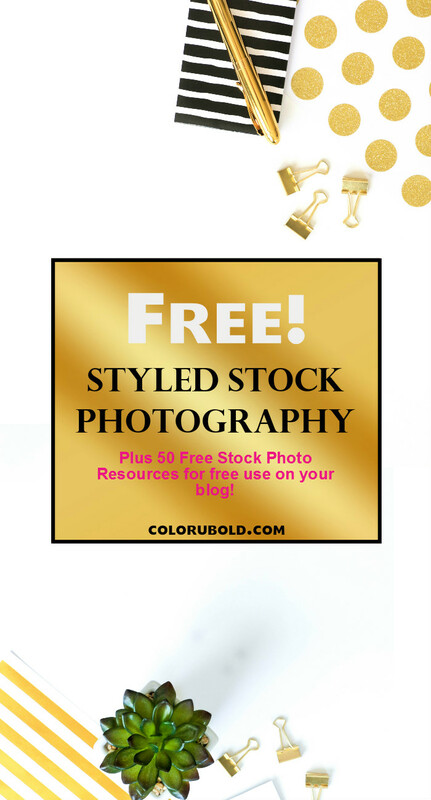 Today I want to teach you the art of finding Gorgeous Free Stock photos!!! I know some days I'll be so in the mood to take some pictures and then the very next day do not even want to look at a camera! That's when using my own stock photos come in handy. You literally do not have to do anything to them, if you don't want to. However, and I highly suggest, if you want to stand out from the other people with that same picture then you need to maximize your use with that picture. I got some tips for ya! Death to Photo Stock Photo(This is one is most used on my site) A pack of Stock Photo's come by email each month! 1. Edit your pic some more! I love editing stock photos to how I want them to look! I'll brighten them to my liking, add more saturation to make it more colorful, add a bit more contrast and maybe even change the undertones of the picture a little. Maybe even change the colors to fit your brand colors! No one else can do that but you...that what makes it unique! Check out these articles on How to customize stock photos! This is a no brainer but social media users love seeing words on pictures. It's more likely you'll get repinned, shared, and retweeted! I like DaFont for fun creative fonts! Make it more pinterest friendly by making it VERTICAL! Vertically sized images are more likely to get shared with others...it's a vertical fact! I like to go into either Canva or Fotor to design a template with a size of 700x1200 and add the picture as an overlay. Of course not everything will be in the picture but that's another reason it's unique! 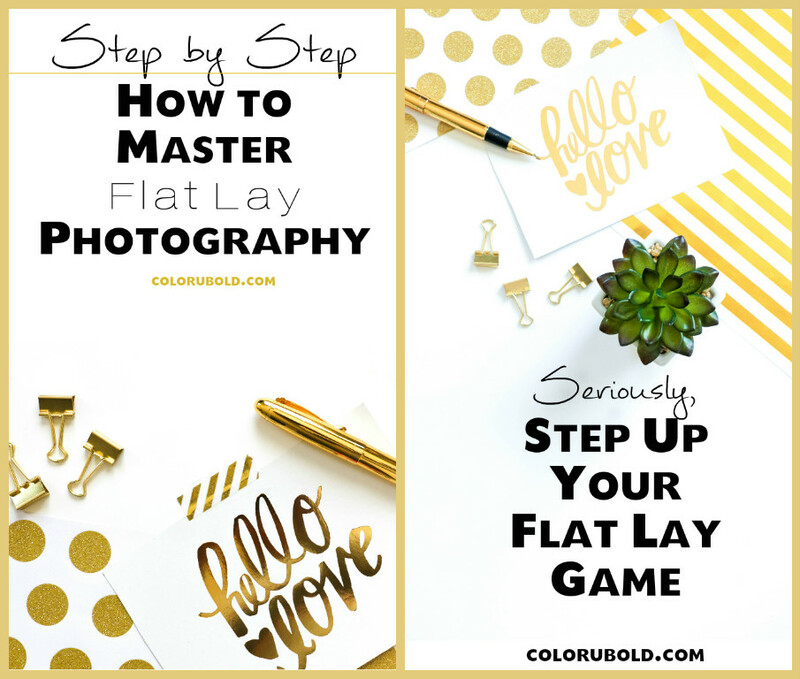 Check out this article on how to creae pinterest graphics! I HAVE FREE STOCK PHOTOS FOR YOU!!! 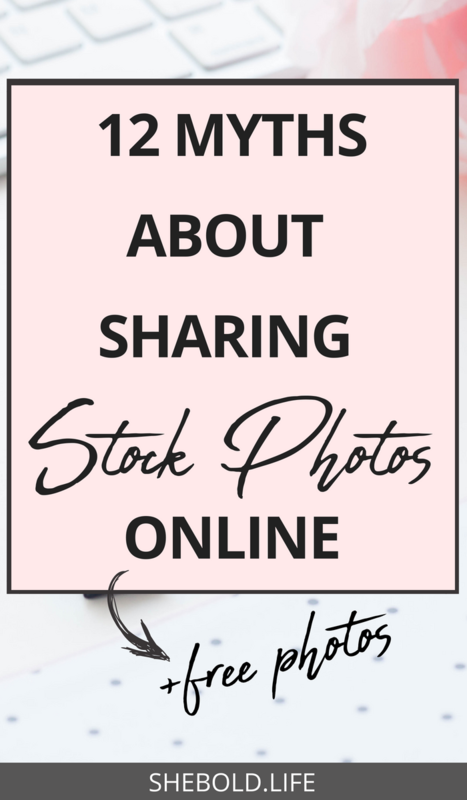 While we have stock photos on the brain, I've got over 100 free stock photos that I shot just for you!!! Use them however you like and if you use them let me know so I can shout you out!! !